A Chinese religious affairs official on Tuesday denied that authorities briefly detained an underground bishop last week, after the Vatican poured water on Beijing’s suggestion that a deal on the appointment of prelates was imminent. China’s roughly 12 million Catholics are divided between a government-run association, whose clergy are chosen by the atheist Communist Party, and an unofficial underground church loyal to the Vatican. Beijing and the Vatican severed diplomatic relations in 1951 and although ties have improved as China’s Catholic population grows, they have remained at odds over the appointment of bishops. The Vatican relaunched long-stalled negotiations with Beijing three years ago. But the question of whether China or the Holy See gets to designate bishops has been a major obstacle to progress. AFP previously reported that Bishop Vincent Guo Xijin was first detained last Monday for about 24 hours and then on Thursday he was forced to travel to the city of Xiamen over 200 kilometres away from his diocese before being released. “Saying that his freedom is limited is not consistent with the facts,” Chen Zongrong, former Vice Administrator of the State Administration for Religious Affairs, told reporters at a briefing. Guo, a bishop in southeastern province of Fujian, is recognised by the Vatican but not by the Chinese authorities. But the Vatican is urging him to step aside for a prelate recognised by China’s Communist government as the two sides try to reach a deal on the appointment of bishops. 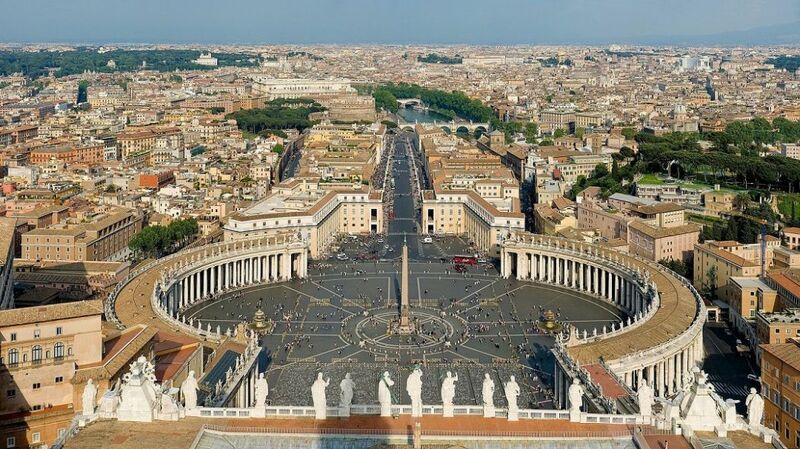 The Holy See. Photo: Diliff via Wikicommons. Chen refuted that, saying the bishop had accepted an invitation to visit Xiamen by Cai Bingrui, the government-recognised bishop there. 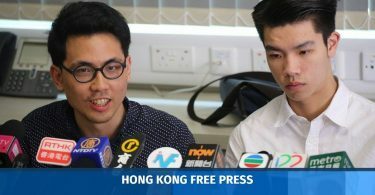 Amnesty International China researcher William Nee said the international community should be “very hesitant” in taking China at its word about Guo’s freedom. 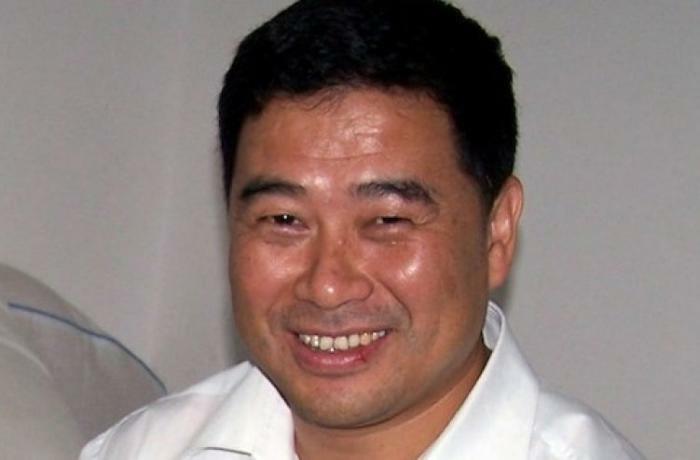 “The Chinese government often ‘forcibly travels’ human rights defenders, prominent intellectuals, or in this case Bishop Guo, when there are major political events, meetings with heads of state, or other sensitive affairs,” Nee said. “Beijing should ensure that Bishop Guo and all other Chinese citizens can exercise their freedom of religion without any government interference,” he added. Asked about Beijing’s refusal to allow the Vatican to freely appoint Chinese bishops, Chen said China is opposed to foreign interference in domestic religious affairs. While some believe an agreement will bridge divisions between the two, others fear concessions to China may backfire on the “underground” devout, many of whom suffered years of persecution for following the pope. The Vatican has previously accepted several bishops appointed by Beijing. On Thursday a Vatican spokesman played down comments from a senior Beijing loyalist bishop that negotiations between the two sides had reached “the final stages”. “I can state that there is no imminent signature of an agreement between the Holy See and the People’s Republic of China,” said Vatican spokesman Greg Burke. 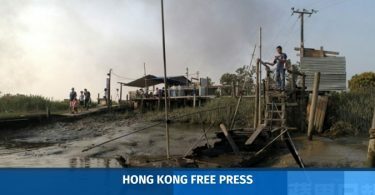 If a river can be a legal person, what about our much-abused Victoria Harbour? Hong Kong identity… what exactly is it?